Boulder is a unique place. While the town’s small size and its beautiful mountain backdrop are part of that, the people here make it special. 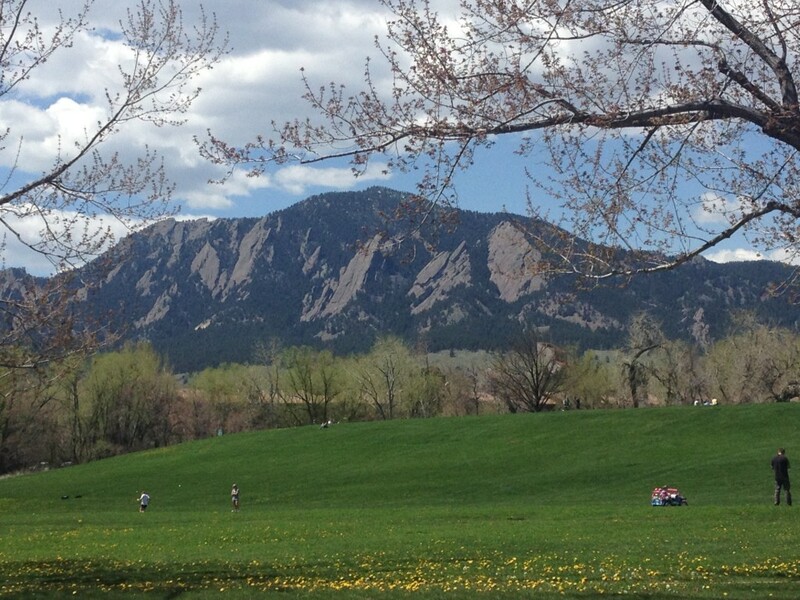 Boulder attracts athletes, entrepreneurs, artists, musicians, and technologists who are in pursuit of their dreams. The community here is supportive and the whole is greater than the sum of its parts. I often ask people what brought them here, which projects they find interesting, how they are involved with the community, and who they look up to. Feedback is welcome! Contact us at editor@bldrppl.com or find us on Twitter and Facebook.